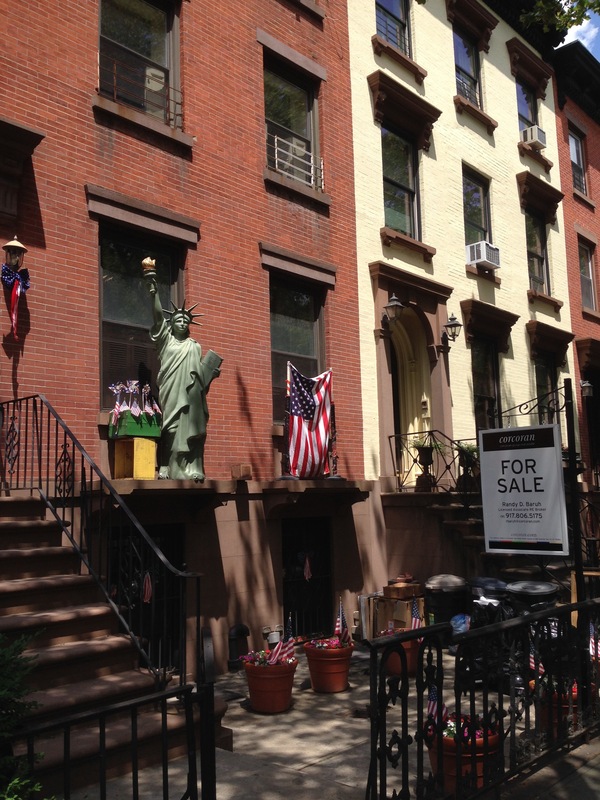 368 Clinton Street is On the Market – Oh, 368 Clinton Street! How I’ll be sad to see your monthly commemorative decorations go! There wasn’t a month that went by without intricately planned displays celebrating the essence of the season. I do not know who resides here, but I do know great time and thought was put into every scene, utilizing both new and re-purposed items. Here in this photo it is obviously Independence Day that is being heralded. I will never forget the plastic Santa who rode an over-sized child’s truck carrying other recycled toys. These folks never just plugged in an inflatable and called it day. Some may feel this was tacky Brooklyn kitsch. I say, this was theater! And I am completely sincere in my appreciation of it. You know the next owners won’t have this much spirit and I am deeply afraid of Brooklyn losing it’s spirit. Hey, we’re all just spanning time here! May as well revel in what month it is! The house is listed with Corcoran for $4,250,000. That will buy a lot of decorations! I’m guessing they move close to a Christmas Tree Shop. Also, this week the corner of DeGraw St. and Court St. becomes The Canine Corner. Since the long time butcher Mastellone’s Italian Deli left in 2013 after 80 years in the location, this corner has been a series of failed grocery stores. 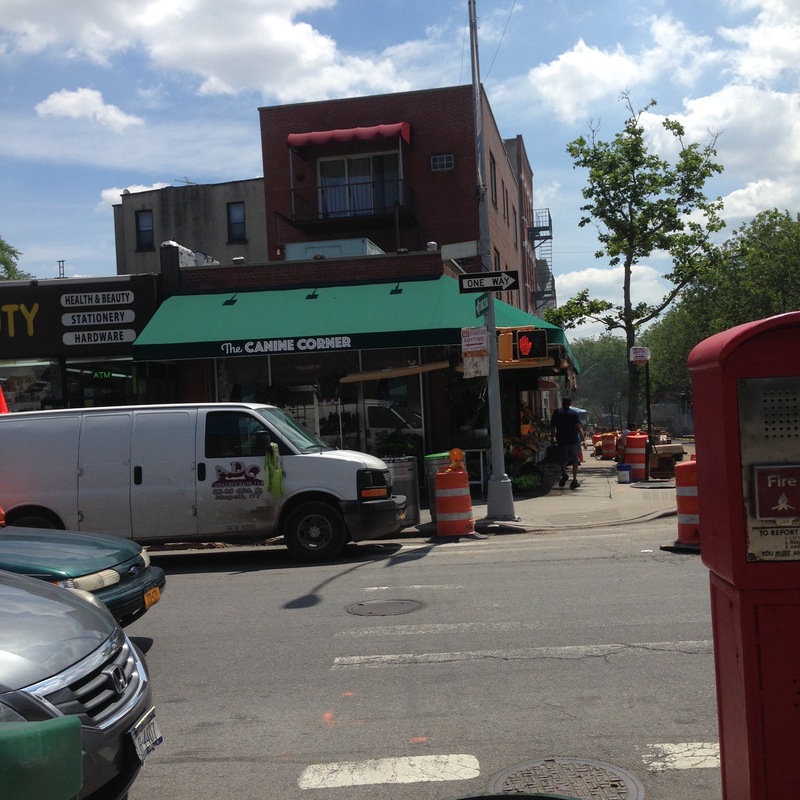 It saw Big Apple Gourmet close in 2014, followed by Carroll Gardens Market, rumored to be owned by the Mastellone family and closed in January. The Canine Corner seems a promising bet though. The block perhaps doesn’t need another small grocery store as the corner is already flanked by K & Y Fruit & Vegetable and Union Market across the street. With all the pets on the Carroll Gardens side of Monster Mutt, this business should have staying power. It appears there is still work being done inside and the flowers are still for sale outside, but the a new sign states they offer daycare, supplies, and grooming services. 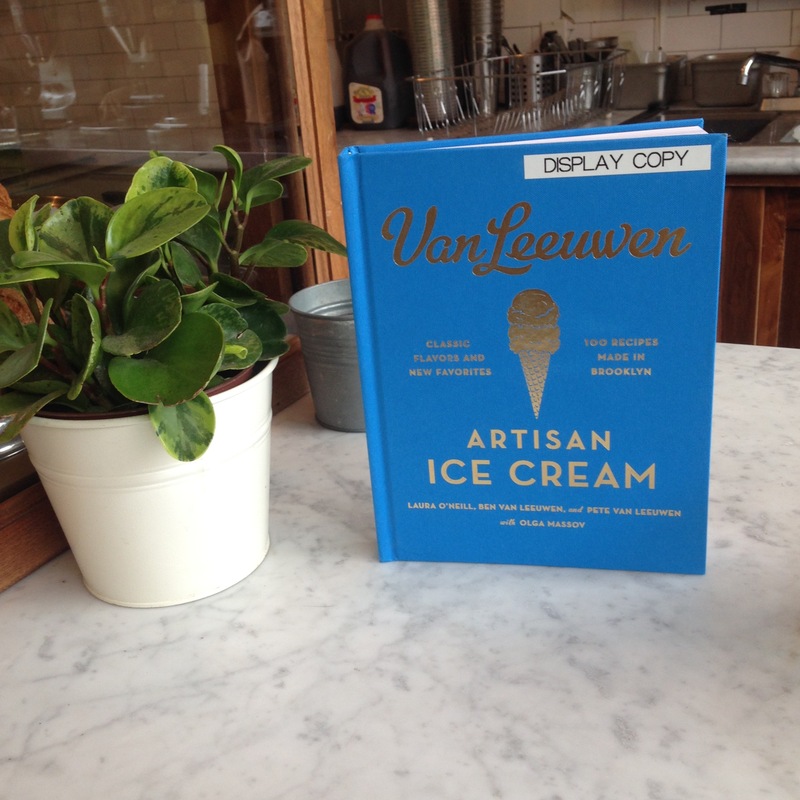 Finally, after you savor Van Leeuwen’s Honeycomb ice cream, pick up a copy of their new cookbook, Van Leeuwen Artisan Ice Cream, pictured here. Then you can head two doors over to cleanse your palette at OJ Cleanse, in the space once occupied by Hanco’s on Bergen St. 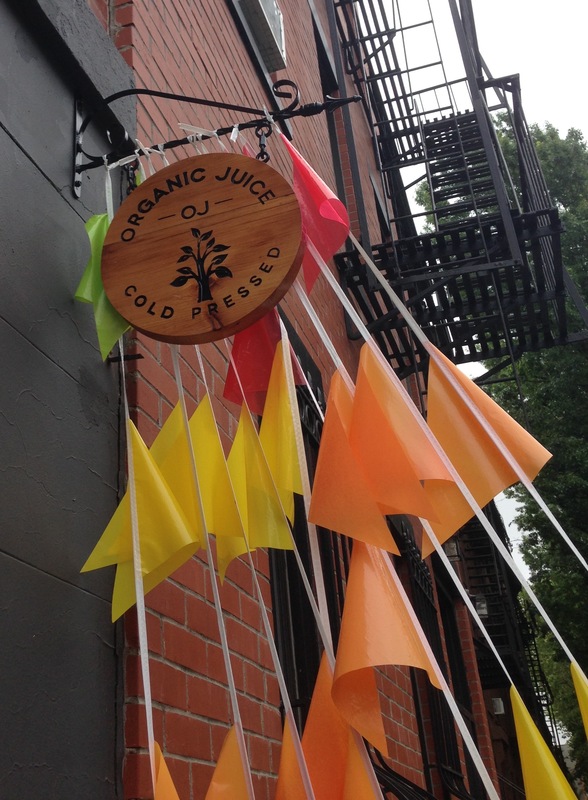 They offer non-GMO, Vegan, unpasteurized, cold-pressed juices just in time for peak juice drinking season. 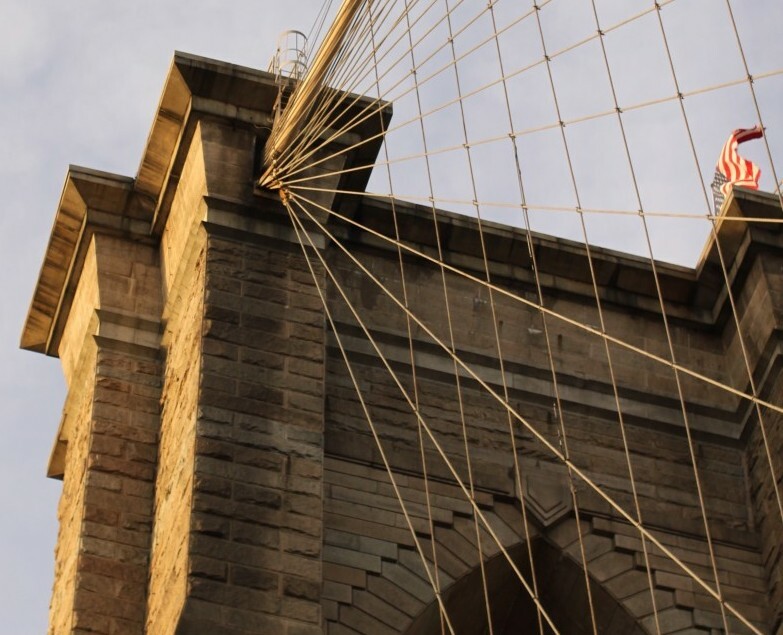 What is the only thing missing from the Lady Liberty at 368 Clinton St.? A tall glass of organic cold-pressed apple, pineapple, lemonade. Perhaps you can get your Lady Liberty one here.